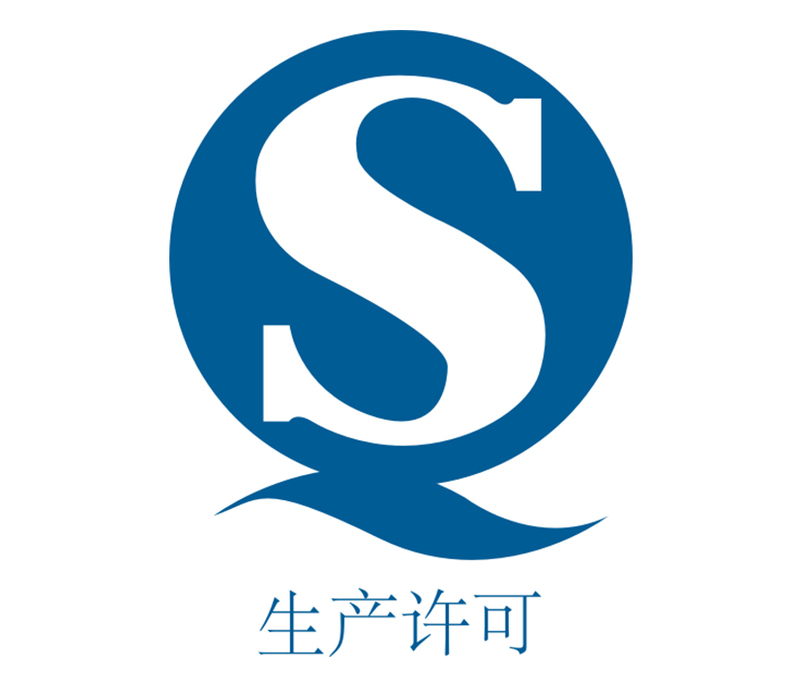 Anji, China, Oct 23th, 2015 -- Skyherb, a dedicated botanical ingredient manufacturer, announced today it has been awarded the Safe Quality Foods (SQF) – Level 3 Comprehensive Food Safety and Quality Management System Certification by the Safe Quality Food Institute (SQFI), a globally trusted and accepted food safety and quality program. 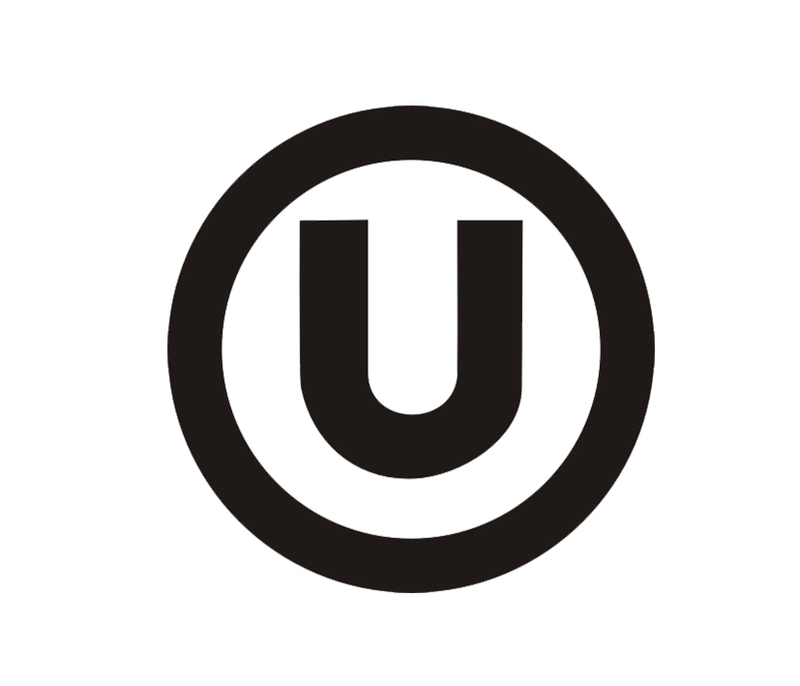 "Skyherb has always been dedicated to being China’s industry leader in quality and food safety, and the achievement of this certification affirms our commitment to creating and maintaining the industry's highest food safety standards," said Cloudeast Shao, President of Skyherb Ingredients. "Furthermore, while we are thrilled to be one of the very few companies to pass one of the most rigorous global certifications available, it comes with the realization that everyone at Skyherb has woven these standards into our culture and how we fulfill our promise to take better care of customers than anyone else" SQF certification is achieved when a company demonstrates exceptional quality control and food safety practices. A qualified inspector conducts a third-party audit to evaluate aspects of a company's food safety program, including personnel practices, food safety programs and plant maintenance and cleanliness. 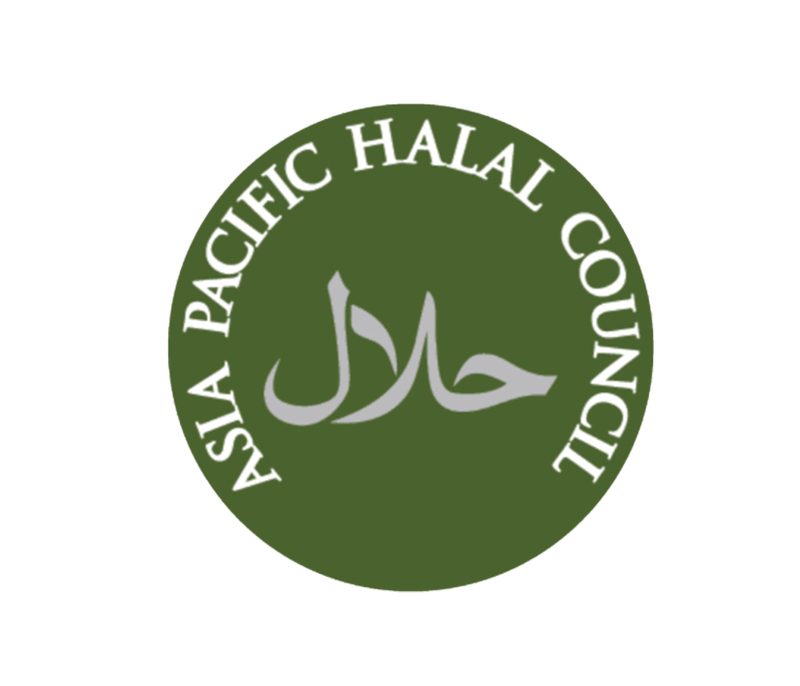 The certification also provides validation to many national and international retailers and food service providers by demonstrating that a company follows food safety programs. 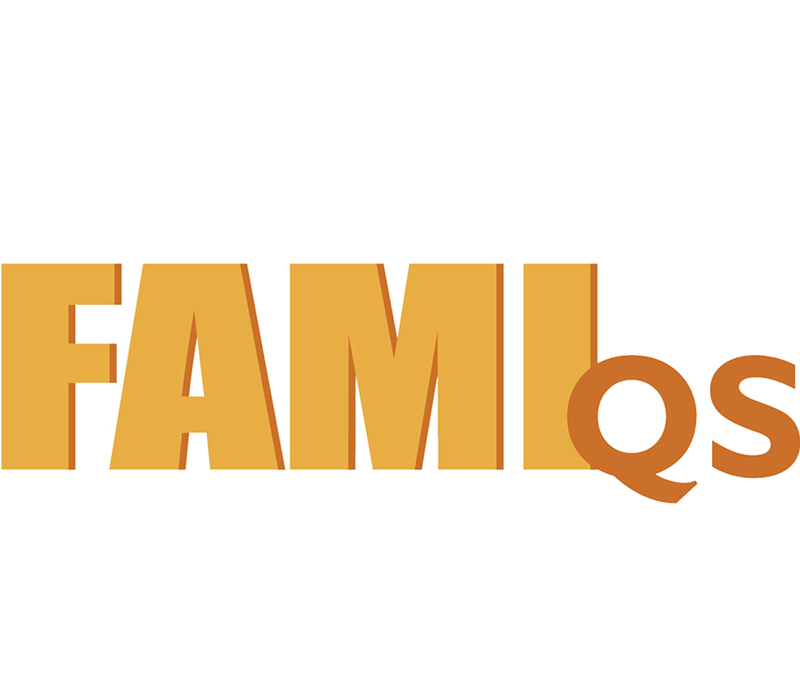 The SQF Program was launched in 1994 and is administered by the SQF Institute, a division of the Food Marketing Institute (FMI). SQF is one of the certification systems recognized by the Global Food Safety Initiative (GFSI), which links primary production certification to food manufacturing, distribution and agent/broker management certification About Skyherb: Skyherb is a leading botanical extract manufacturer in China. Founded in 2006 in Hangzhou, China, Skyherb prides itself in serving dietary supplement, personal care and food industry. Skyherb’s main products include grape seed, green tea, apple, ginseng and rhodiola extracts. 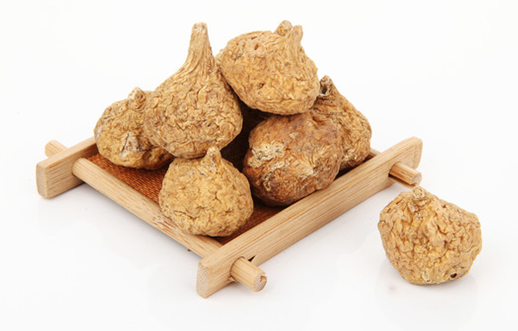 Maca is a plant that grows in central Peru in the high plateaus of the Andes mountains. 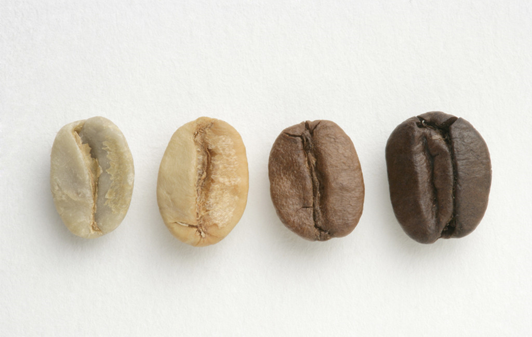 It has been cultivated as a vegetable crop in Peru for at least 3000 years. Maca is a relative of the radish and has an odor similar to butterscotch. Its root is used to make medicine. Skyherb sources its maca from Tibetan Plateau which features the same climatic and geological conditions as that of Peru. The even harsher environment triggers the protection mechanism within maca to generate a higher concentration of bioactive components. Skyherb will be officially launching maca ratio extract as well as standardized extract with macamides and macaene, to accommodate customers from dietary supplement and food industry. 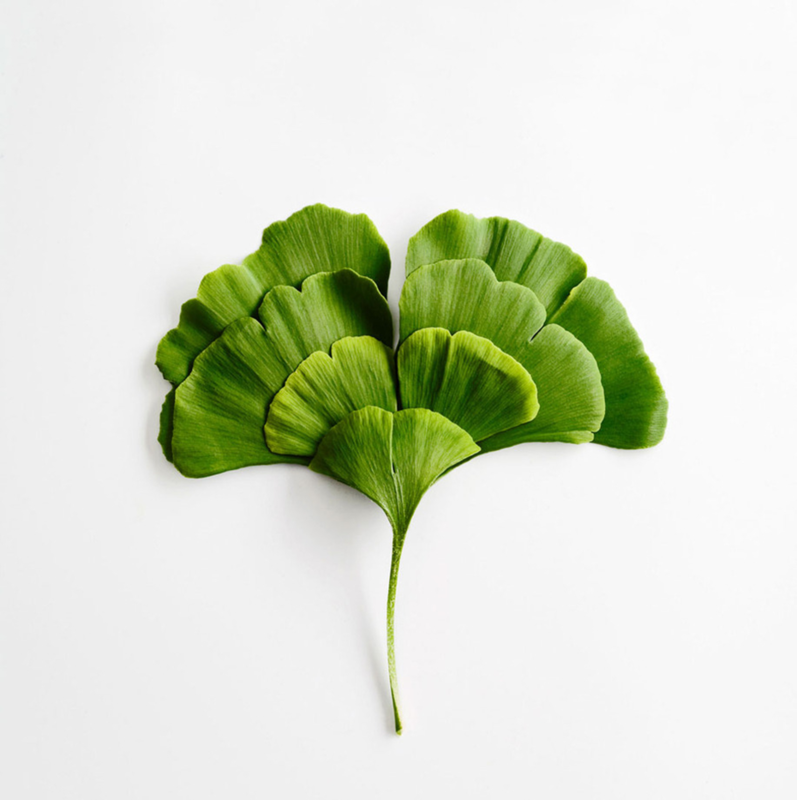 From：Nutraingredients.com July-09-2015 The Chinese Food and Drug Administration (CFDA) has taken action against local suppliers found to be engaged in supplying substandard versions of the botanical, ginkgo biloba. Ningbo Lihua Pharmaceutical Company supplied the sub-par materials to 24 Chinese food supplement and pharmaceutical manufacturers, the CFDA said. The agency issued a recall on all products using the extracts at the end of May and called for all products to be destroyed, according to Beijing-based Jeff Crowther, executive director of US-China Healthcare Products Association. The CFDA raised the red flags because it took issue with hydrochloric acid extraction used in the batches instead of the traditional method – homeopathic alcohol. Local authorities have been instructed to target ginkgo products and have them tested for unauthorised manufacturing processes. Firms that purchased the materials included Yunnan Baiyao and Xingda, according to local media reports. 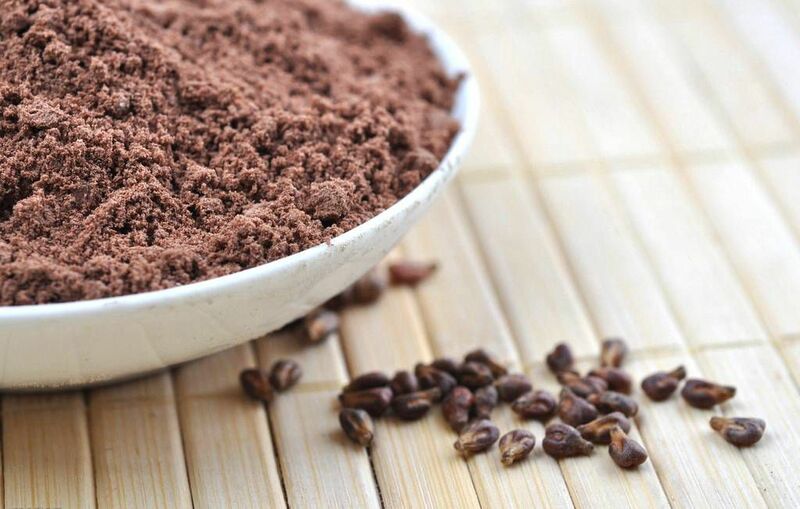 Yunnan Baiyao said it had purchased 6.9 tonnes but said it did not have to issue a recall of products as it did not formulate the extracts before the CFDA issued its warning. Other firms that purchased extracts include Shenzhen Neptunus Pharmaceutical, Wuxi Pharmaceutical, Jiang Su Runbang Pharmaceutical, Guangdong Global Pharmaceutical, Hunan Hansen Pharmaceutical and Yangtze River Pharmaceutical Group. It is estimated more than 200 million tablets have been recalled. Despite the recalls, no adverse health effects were reported in relation to the extracts.Ginkgo is typically marketed for its energy-giving benefits and wellness benefits. 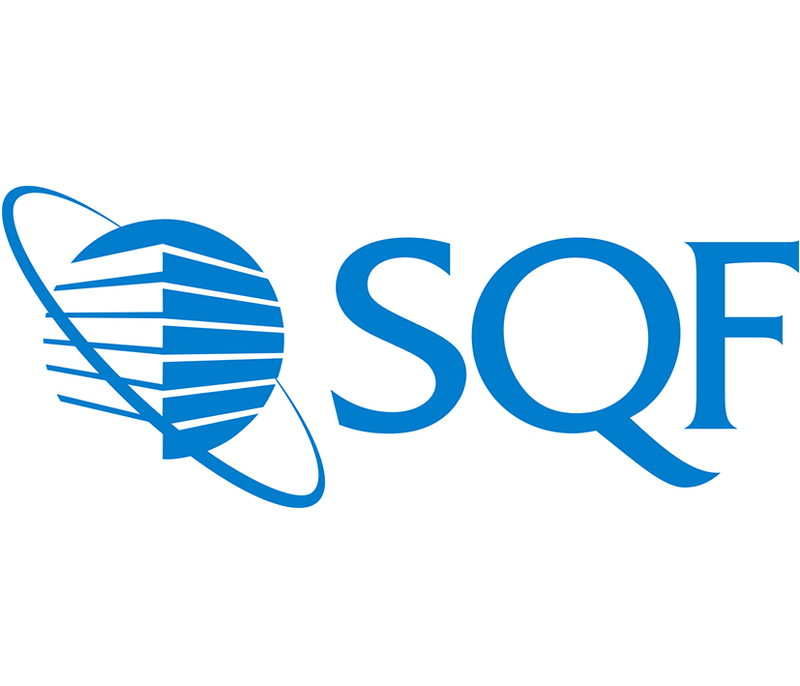 As part of its certification program, Skyherb started the application process for SQF in April, 2015. 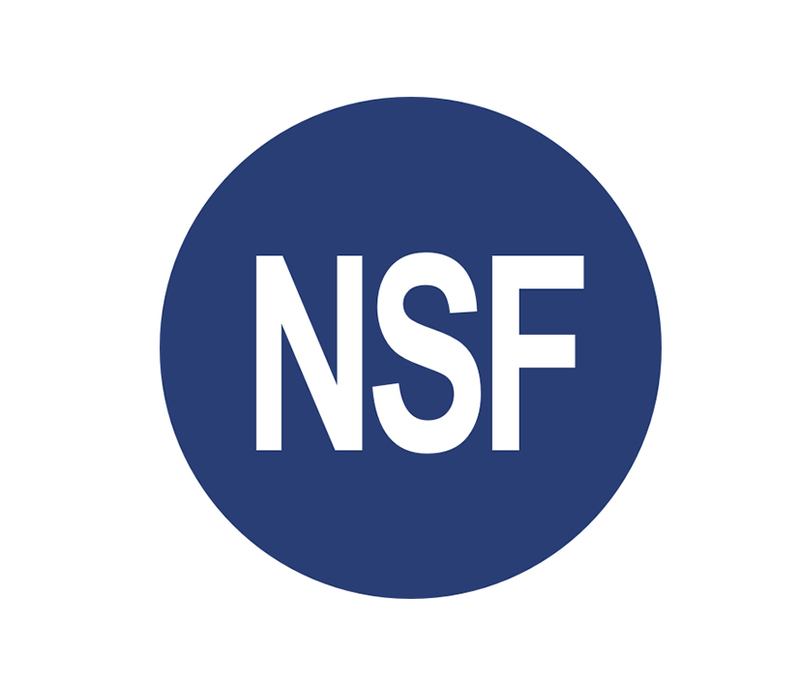 The safety quality food (SQF) Program is recognized by the Global Food Safety Initiative (GFSI) and links primary production certification to food manufacturing, distribution and agent/broker management certification. 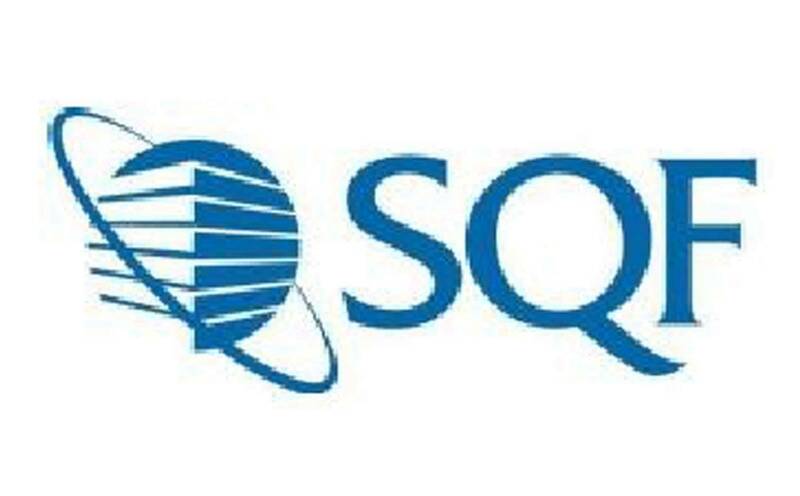 SQF is the only scheme to integrate a quality component as well as food safety. The Global Food Safety Initiative (GFSI) is an industry-driven initiative providing thought leadership and guidance on food safety management systems necessary for safety along the supply chain. This work is accomplished through collaboration between the world's leading food safety experts from retail, manufacturing and food service companies, as well as international organisations, governments, academia and service providers to the global food industry. Today’s customers expect more from their retailers and food service providers, who in turn expect more from their suppliers. In response to this, Skyherb applied the SQF certification to provide verifiable proof that robust food safety control systems have been effectively implemented. " Over the past few years, a large amount of investment has been used to meet increasing food safety demands,” said Shao Yundong, the president of Skyherb. Up to now, Skyherb has passed the first audit and expect to receive the second one in early June. May, Geneva, Switzerland, Skyherb - For the last several years, Skyherb has been regularly attended the reckoned largest and hugely visited shows all over the world. 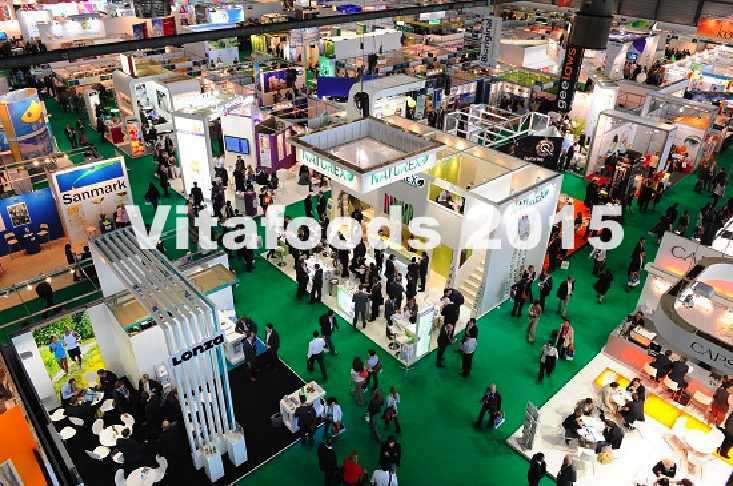 This year, Skyherb officially introduced its Organic certified products at the Vitafoods, to the food ingredient industry. Organic products have generated a lot of interest these years, and the marketplace is estimated to keep a growing demand. To meet the market needs, a large amount of investment has been used to develop organic series products. Since its first organic product in 2012, Skyherb has gained organic certification for 17 plant extracts, including some of the popular ingredients like Green Tea Extract, Green Coffee Bean Extract, Ginseng Extract, Grape Seed Extract, and Rodiola Extract. 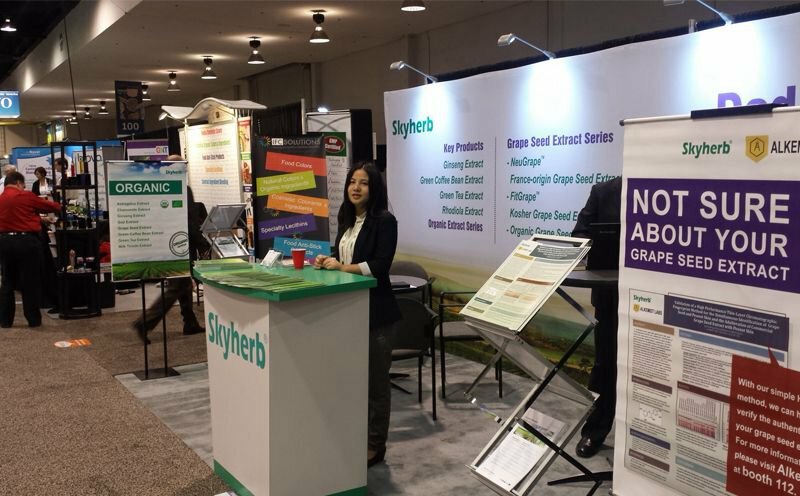 Skyherb is one of the few extract manufacturers in China acquired the certificate, and this permission enables Skyherb to pave the way entering the global market, and to earn edges compared with other players. 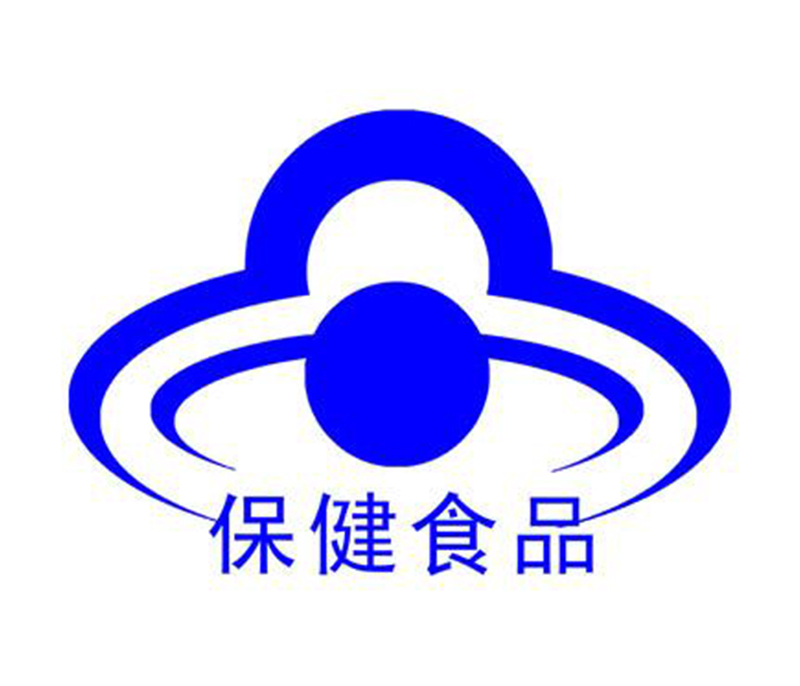 April, Shanghai, Skyherb - Skyherb attended the FIC exhibition in Shanghai in April, 2015. This exhibition has been proven to be very fruitful. 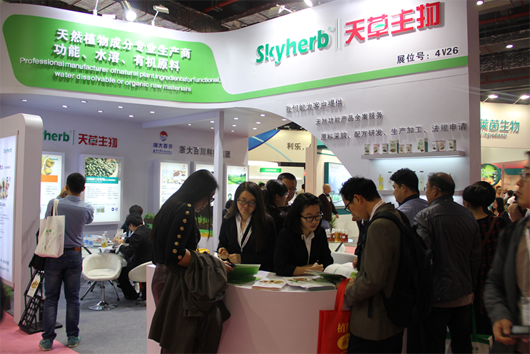 In the show, Skyherb extended the recognition of its QS certified ingredients, which is well-known and popular-used in the Chinese market. 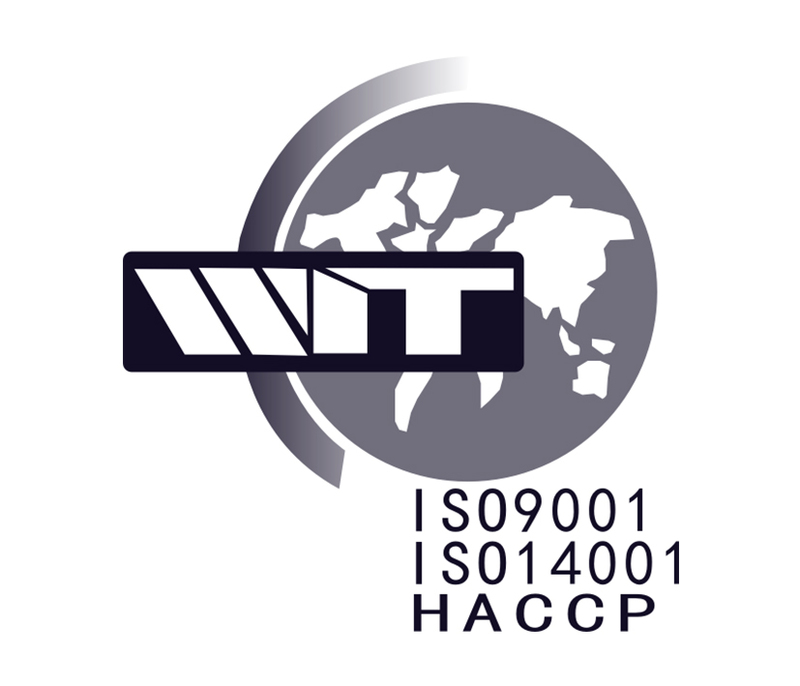 QS, quality safe, is a Chinese quality and safety system for food, beverages and other products. Introduced in 2003, it is managed by the General Administration of Quality Supervision, Inspection and Quarantine(AQSIQ), and is the China’s equivalent of US’ GRAS. The license is required for many product categories if they are both manufactured and sold in China. Since its first QS product in 2011, Skyherb has gained QS certification for over 60 plant extracts, including some of the popular ingredients like Green Tea Extract, Green Coffee Bean Extract, Ginseng Extract, Grape Seed Extract, Acerola Cherry Extract, Soybean Extract, and Goji Extract. Skyherb is one of the few extract manufacturers in China acquired the certificate, and this permission enables Skyherb to pave the way entering the vast beverage market, and to earn edges compared with other players. After several major localization projects with its overseas customers, Skyherb has also gained significant experience in introducing foreign health food and conventional food into China.